Shareaholic is an all-in-one content amplification solution that provides users with different apps which can be configured and customized to fit their needs. It features social share buttons and a suite of marketing tools for content analytics, ad monetization, product recommendation, and more. In this article, we cover its pricing options. Ready to try Shareaholic? Sign up for a free account. As of the date this article was written (12/03/18), there are no up-to-date Shareaholic reviews online. If you are a past or current Shareaholic customer, leave a review to help others who are deciding whether or not to use the software. Shareaholic has a free plan and three paid plans, billed annually: Professional ($8/month), Team ($40/month), and Enterprise ($500/month). They offer monthly plans, but users with annual subscriptions get a 20% discount. The main differences between the plans are the target users, length of analytics data storage, access to advanced tools, and priority support. *Annual plans are paid in lump sum. 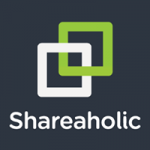 Ready to try out Shareaholic? Sign up for a free account. What is included in Shareaholic’s Forever Free plan? The Forever Free plan includes analytics data storage covering 30 days, unlimited page views, and standard support, as well as access to all of Shareaholic’s apps, Google Analytics, Bot Analytics, browser extensions, basic targeting rules, and ad monetization tools. Yes, they can. Additionally, users who upgrade their plan in the middle of a billing cycle will automatically get a pro-rated subscription price that consists of the amount they have already paid for. Not sure if Shareaholic is the right fit for you? 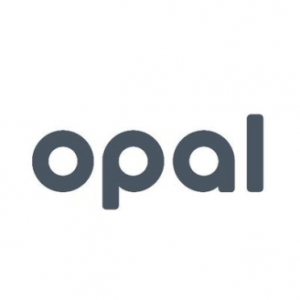 Read our reviews of all top content marketing software providers or check out one of these three Shareaholic competitors.